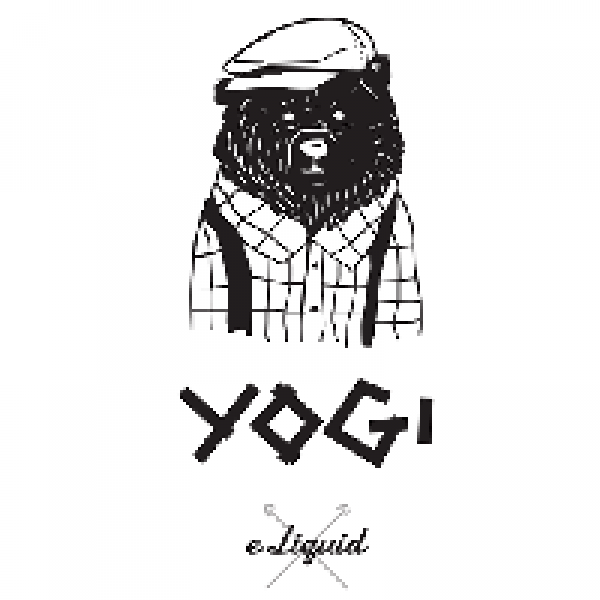 The craftsmen at Yogi eLiquid have worked tirelessly to create eJuice that fully captures the flavor of crunchy granola bars. Keep things purely granola with Original Granola, a strictly honey granola eJuice that’s rich in taste. Blueberry Granola Bar offers a honey granola flavor backed by supporting notes of tart blueberries. With Banana Granola Bar, chunks of dried bananas are encased in a bar of sweet, honied granola taste. Strawberry Granola Bar takes a batch of fresh strawberries and mixes them into a bowl of crunchy granola. The only thing this collection of eJuice is missing is the crunch; try a bottle of Yogi eLiquid today!